Gamescom 2014 hasn’t even been officially opened yet, but the new information about the future and well-known projects has already started to spread all over the network. Thus, 343 Industries studio has presented the latest Halo news, which we’d like to share with you. Let’s start in order. During the Microsoft’s briefing, the developers of the shooter series have revealed the details about the upcoming Halo 5: Guardians beta. It will begin on December 29th, 2014. The players will be able to explore seven maps, try three modes and eleven types of weapons. The test will concentrate mainly on the shooter’s multiplayer. Also, the players will get a chance to open the content, which may be transferred to the game later. The Halo 5: Guardians beta will last for three weeks and will end on January 18th, 2015. Besides that, Microsoft and 343 Industries have announced the new interactive digital Halo Channel for Xbox One and PC and have shown its premiere trailer. According to the official information, the digital Halo Channel will let the gamers watch various videos, play, communicate with other fans of the shooter series and get the latest news about the projects in the franchise. It’s worth mentioning that this digital Halo Channel will give instant access to the Halo: Nightfall series and the special encyclopedia, which includes all the necessary facts about the universe. The gamers will also have an ability to share all their achievements in the social networks. Are you pleased with such fresh Halo news? 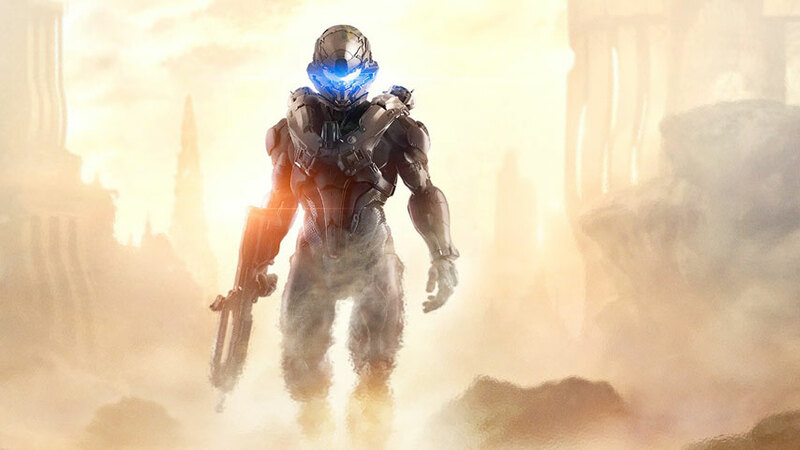 Will you take part in the Halo 5: Guardians beta?